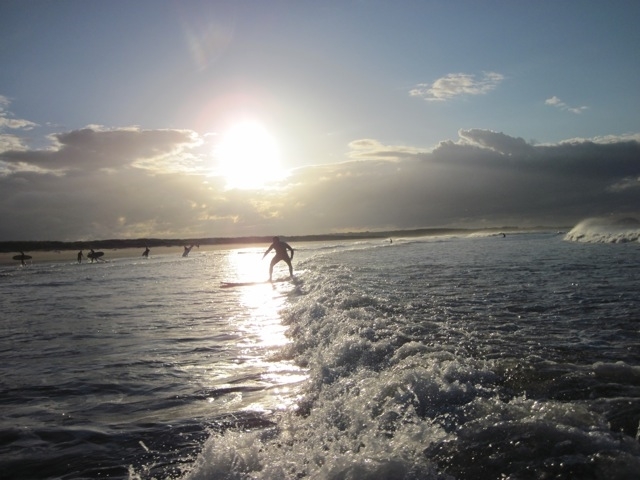 The surf school provides friendly surf instruction, that introduces beginners and intermediates to the fun and enjoyment of East Lothian's beautiful coastline. 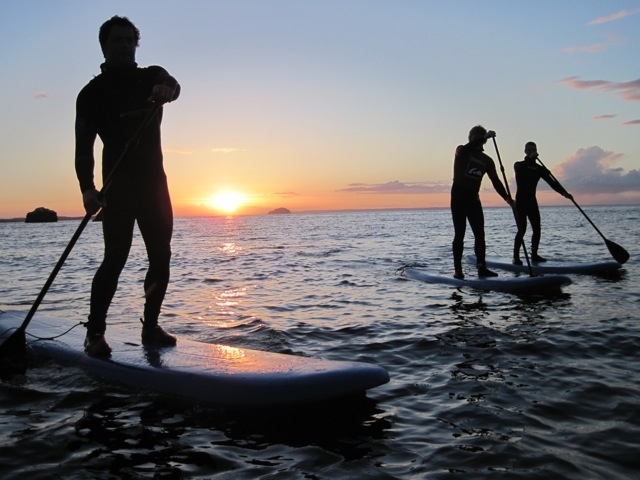 As Scotland’s leading surf sport schools, we operate with a team of experienced instructors offering a wide range of quality lessons and courses in the sports of Surfing, Bodyboarding, Stand Up Paddling and Coasteering. We are open March to end November and run daily lesson and hire sessions from our Dunbar and Belhaven locations (East Lothian) seven days a week! 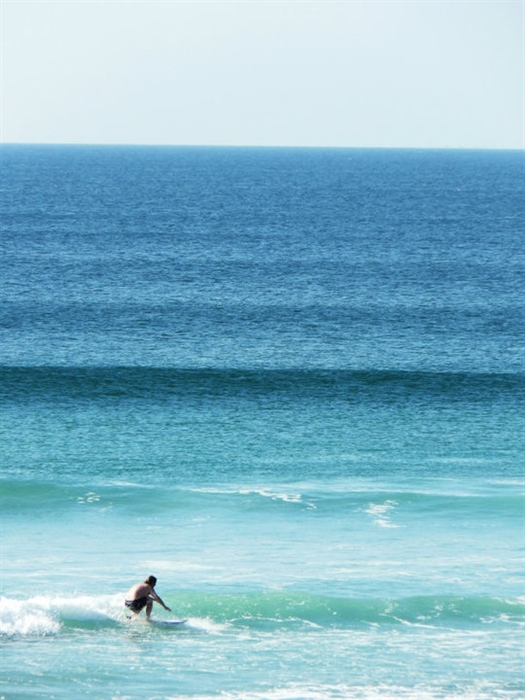 For the more adventurous we also run Scottish surf tours to the most remote edges of Scotland’s beautiful and varied coastline.